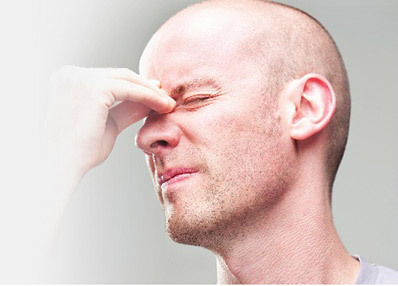 Balloon treatment of the sinuses to treat chronic and recurrent sinusitis. These procedures are performed in the office. We also offer nasal polyp removal in the office with our PolypVac® system. 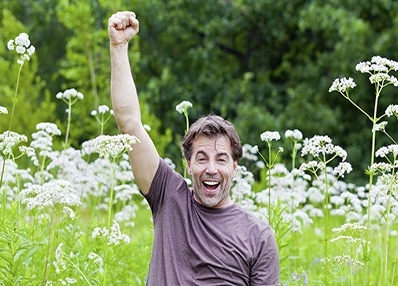 Relieve allergies not just symptoms with immunotherapy. Treatment of facial wrinkles and furrows as well as lip enhancement and restoring facial volume. Full audiology services including hearing tests and hearing aids are available. 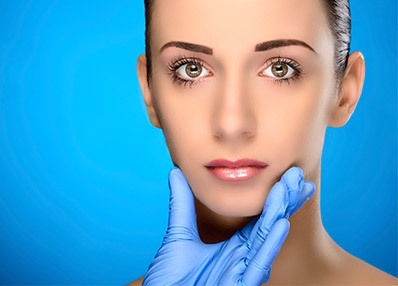 Cosmetic and reconstructive surgery of the face, nose and neck. 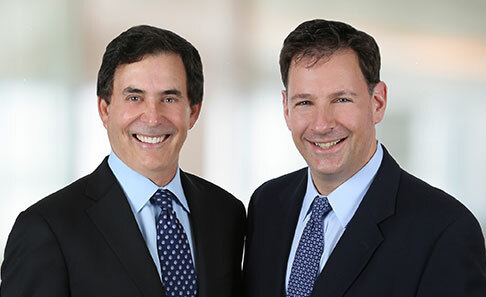 Specializing in functional rhinoplasty. Laser treatments for age spots, broken blood vessels and hair removal are also offered. Treating adult and pediatric diseases of the ear, nose, throat, head and neck. Allergy testing and treatments are offered. Richard A. Levin, M.D., D.M.D. Richard A. Levin, M.D., D.M.D. and Lawrence J. Fliegelman, M.D. Dr. Richard A. Levin, M.D., D.M.D. and Lawrence J. Fliegelman, M.D. specializing in the most advanced treatment of adult and pediatric ear, nose, throat, head and neck disorders. 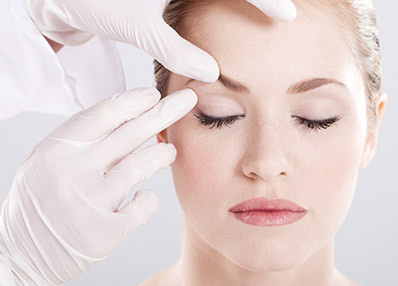 They also specialize in cosmetic and reconstructive surgery of the face and neck and noninvasive cosmetic treatments, such as BOTOX and Juvederm. We also provide facial laser treatments as well as laser hair removal. 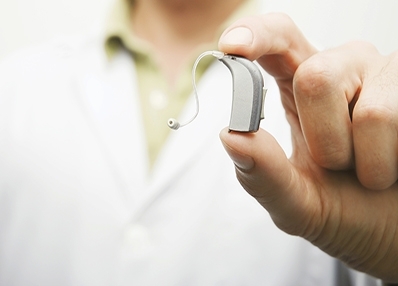 Full audiology services including hearing tests and hearing aids are available as well.